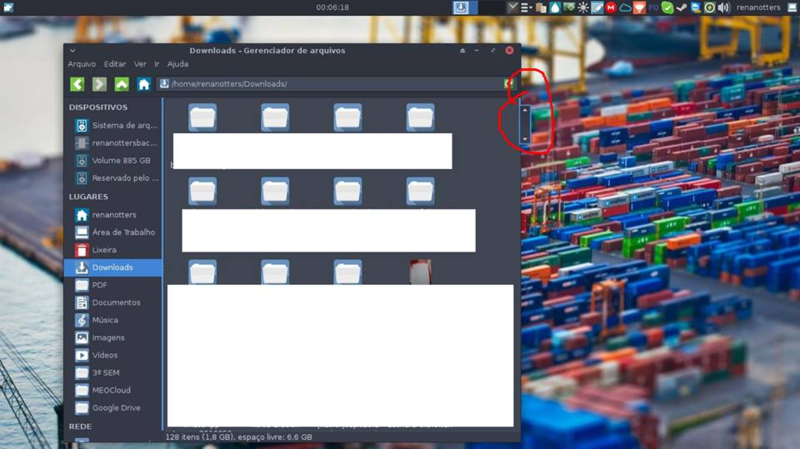 Browse other questions tagged xubuntu xfce scrollbar or ask your own question. How can I get the default Ubuntu boot logo back after returning from using Xubuntu? How do I switch between Xfce and unity?